Here's a screenshot of my Fedora 16 install, set the way I like it. Nice clean look with gray tones, slight font hinting, cool themes and icons. Here's how to achieve this look. 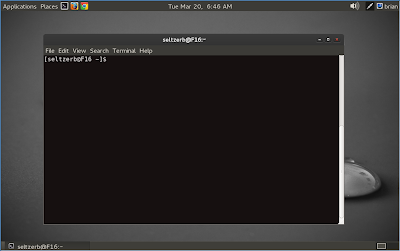 Then click on the Shell menu and select "All" for the arrangement of buttons on the title bar. Finally click on the Fonts menu and select slight hinting. 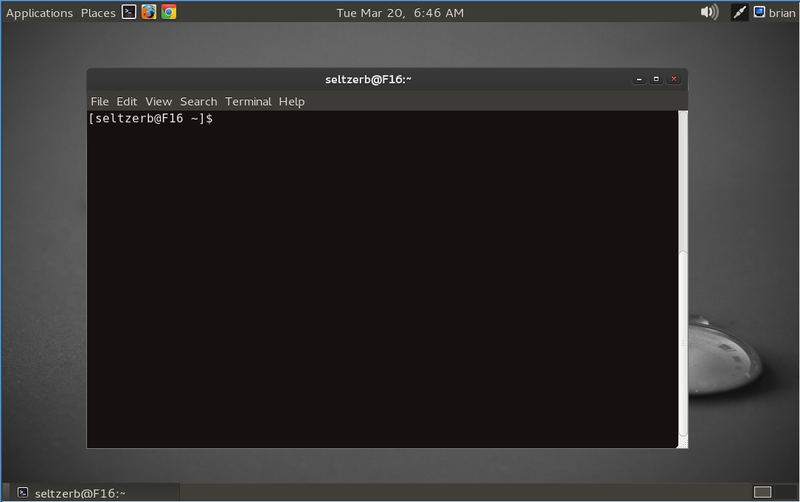 As for the terminal colors, open a terminal window and select edit - pofile preferences. Click the colors tab, uncheck the "use colors from system theme", click the color box next to "text" and set the color code to #EBE8E8, then set the background color to #161111.